A perfect blend of innovative and unique pregnancy products cuddled together in a hamper. A perfect blend of innovative and unique pregnancy products cuddled together in a hamper. 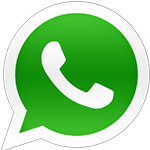 Each product is such that it will make the mom to be feel so happy and special. 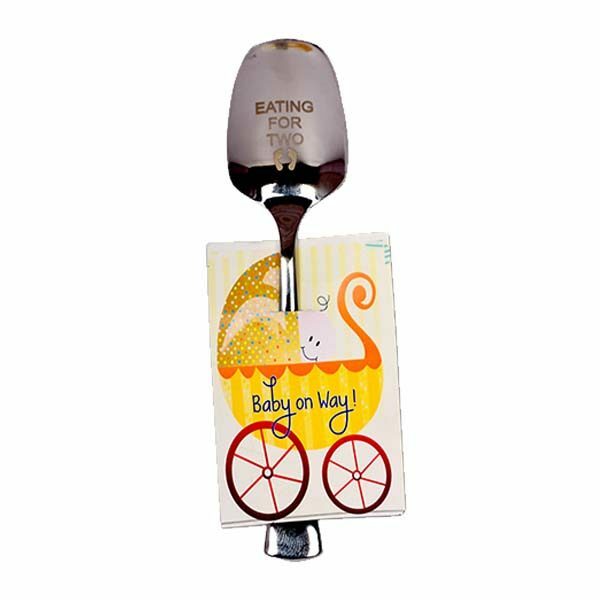 Aptly suited to gift anytime throughout the pregnancy journey. An exclusive gift hamper that can be given as baby shower gift also. “Baby Bump Ahead” pregnancy board game. 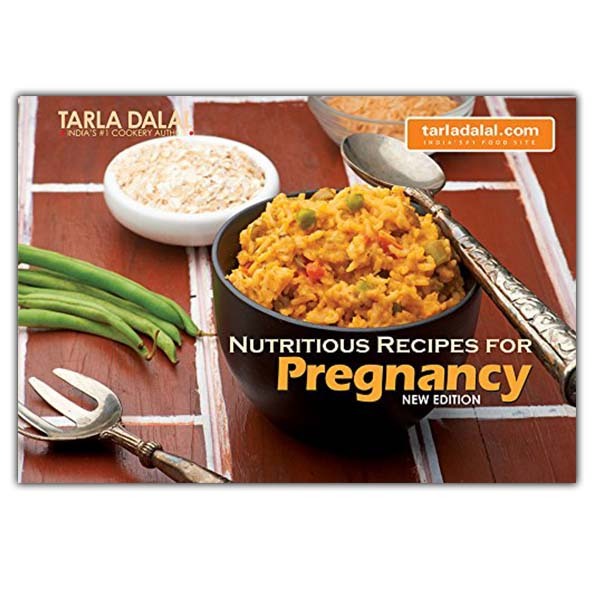 Nutritious recipe book for pregnancy by Tarla Dalal. A novel by Lalita Iyer – I am pregnant, not terminally ill, you idiot! 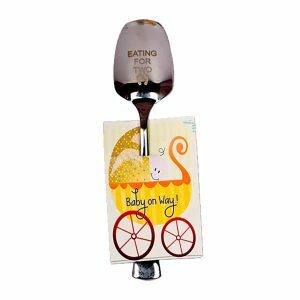 “Eating for two” spoon for expecting mom.